A study conducted by U.K. recruiting firm Genesis Associates found that 85% of employeesfeel motivated to perform at their best when incentives are tied to their performance. Companies and organizations of all types understand the performance benefits of incentive-based rewards for employees. If you’re running a business or organization with fleet operations for which safety and smart driving are crucial to success, incorporating an incentive program that rewards safe driving helps to reduce speeding and aggressive driving. This means lower costs from fuel and maintenance, less risk of accidents and speeding tickets and less vehicle maintenance. The big question is how do you deploy telematics in a way that gets workers interested in smarter driving, rather than turning them off by making them feel like they are the problem. 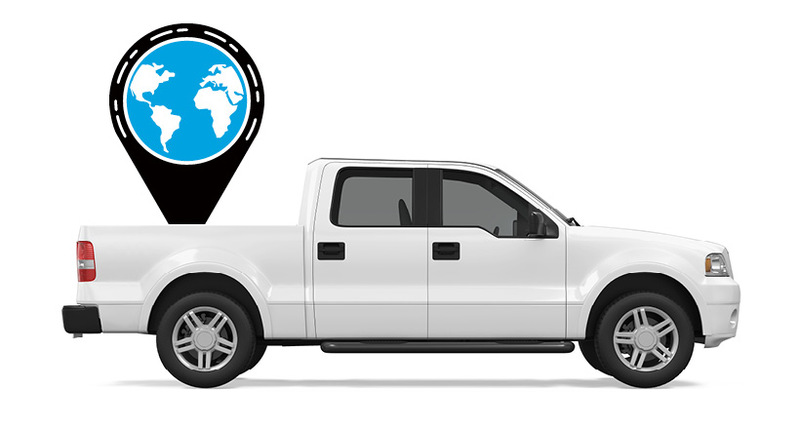 The benefits of telematics for fleet tracking are well-proven, but when rolled out without due planning and without buy-in from the people behind the wheel, the results can be mediocre and you can end up with unintended cultural consequences. The answer is gamification. Gamification motivates workers to participate in the safety program by making smart driving a fun and competitive aspect of your culture and a key part of how team members interact. Gamification makes driving better more inviting for your team because it feeds on the innate enjoyment of playing, competing and winning. Azuga Fleet is the first rewards-driven fleet tracking solution that monitors driver behavior and offers rewards for top performers. Workers can see and compare their Driver Score among each other for healthy competition. This score is used by managers to recognize and reward top performers, and also determine which workers need coaching. This exciting experience helps bring managers and workers out on the road together in pursuing safety and the benefits that follow. Driver: The Driver Scorecard streamlines 20+ driver behavior reports and alerts into a single comprehensive metric. This driver efficiency summary supplements the instantaneous self-coaching feature that coaxes drivers to alter poor behavior while on the road. Drivers can also view their colleague’s driving behaviors, which stimulates healthy competition across the fleet. Top drivers have the opportunity to win awards like gift cards and can share their recognition across social media platforms. As drivers strive to win awards and recognition, they will simultaneously improve their driving skills. 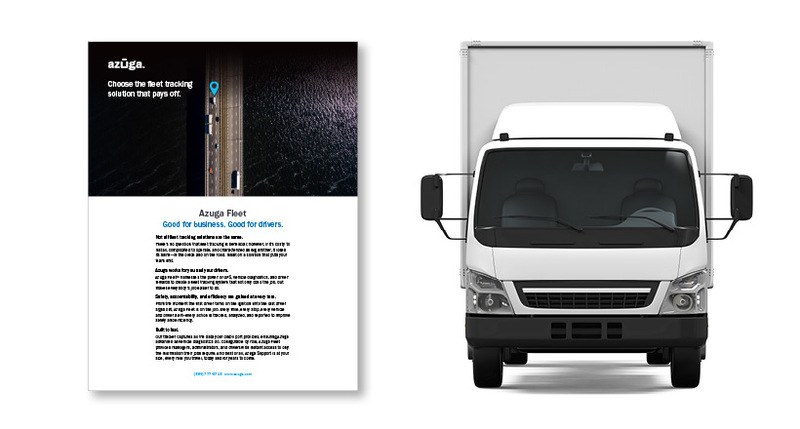 Fleet manager: Managers virtually ride shotgun with drivers through Azuga’s comprehensive social telematics reports. Fleet managers and drivers can access mileage, total operating costs, fuel usage, stopping time, routing and driver behavior data. Access to all this data allows managers to configure and optimize routes in order to get the biggest bang out of their fuel bucks and avoid expenses from risky driving and accidents. Using the Driver Leaderboard feature, managers can give rewards from top brands like Wal-Mart, Amazon and Burger King to their best drivers with the click of a button. Vehicle: Safe driving not only keeps drivers unharmed but also improves the health of a vehicle. Reckless driving results in hard braking and acceleration, overspeeding and idling. These factors destroy the vehicle internally and increase fuel consumption. As employees strive to improve their performance through gamification, vehicle healthwill improve as a result. Thus, optimal driving habits put less strain on a vehicle and increase the mpg, ultimately reducing fuel and maintenance costs. Fleet: The rich, real-time data helps shape positive organizational change. 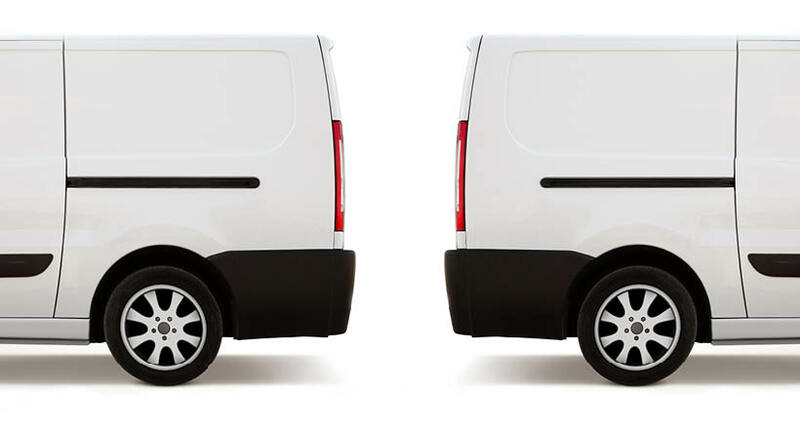 Fleets that have a “safety-first” mindset outshine competitors. This attitude leads fleets to perform well nationally and potentially win awards and recognition. Overall, safe fleets enjoy boosted morale, bragging rights and effortless ROI. Safe driving creates a fleet that is driven to win. Adding gamification to the way you manage your workforce and workers’ driving habits creates an engaging experience that fosters a positive culture focused on efficiency and safety.